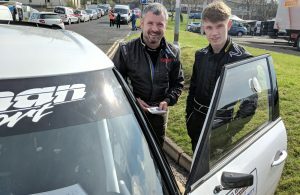 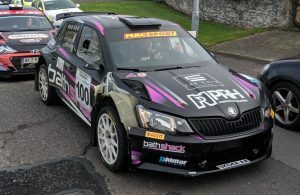 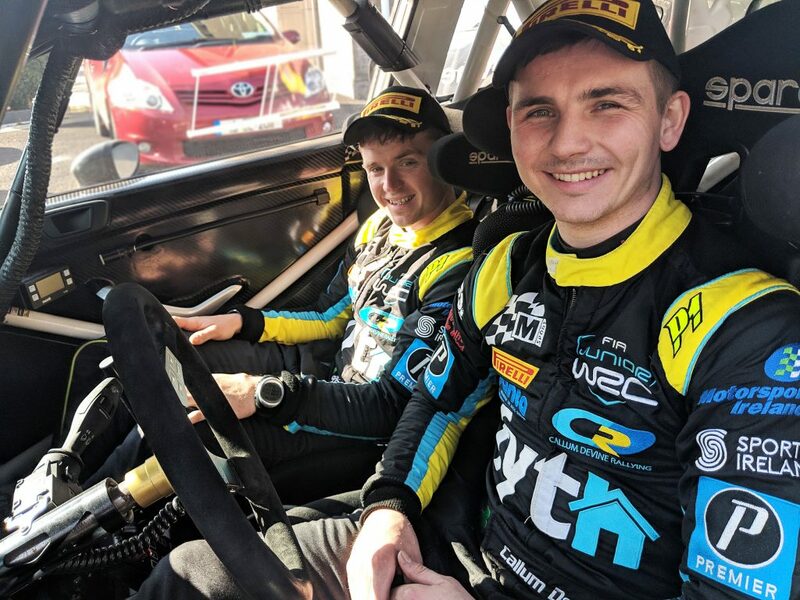 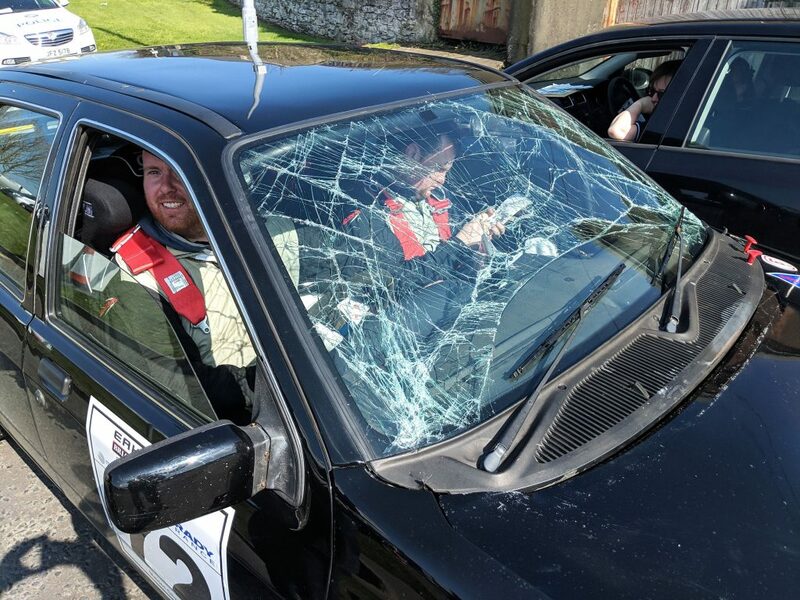 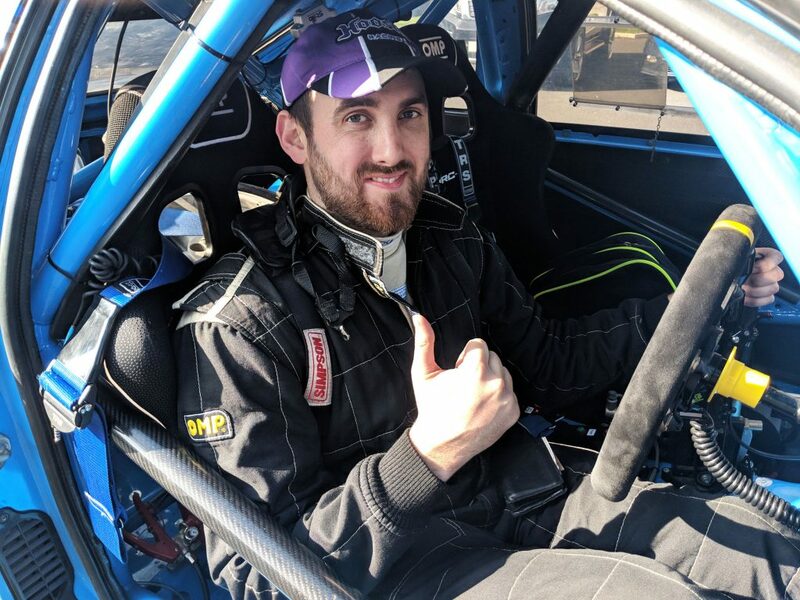 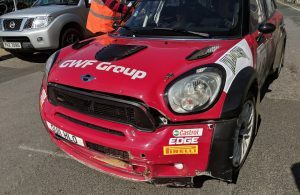 Home / News / SS6: Desi Henry Wins in Strabane, McGeehan Tops Tables! 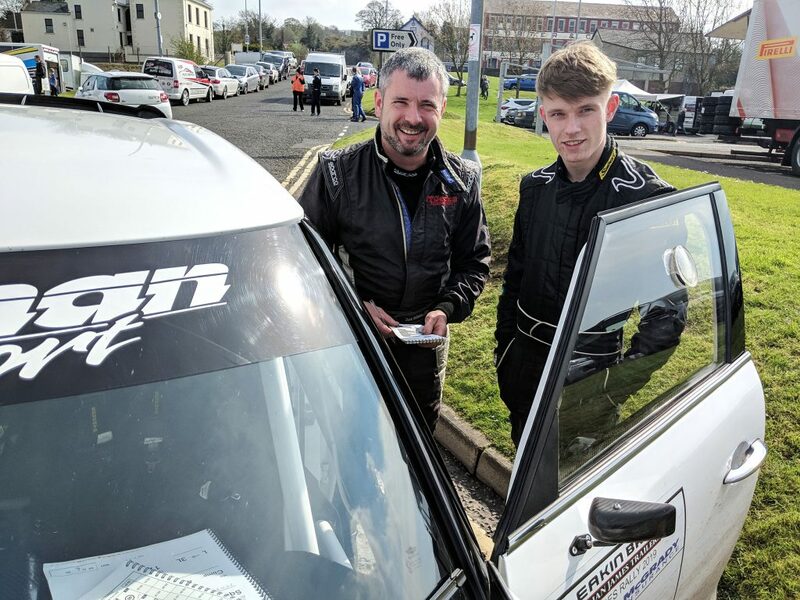 2nd Callum Devine and Brian Hoy. 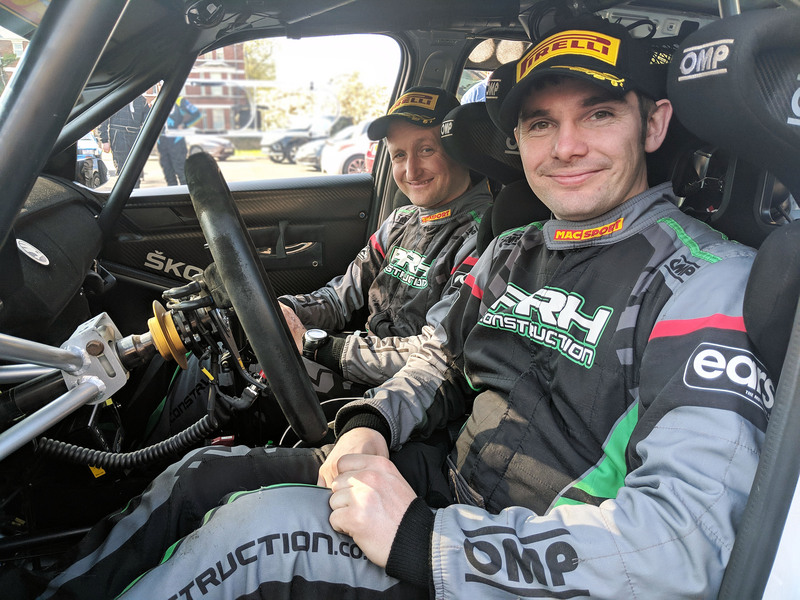 Championship leaders Derek and Mark McGeehan.